Catalogue from La Bienal de Danza Sesc - 2017 by Jorge Romanos & Naíma Almeida of Brazil. The Latin American Design Awards (LAD Awards) are known for honoring the best visual and graphic design ideas and products from the Latin American region. Evaluating projects based on their innovation, impact and creativity, the awards seek to promote the region’s creative industry and visual communication. Perhaps the largest and most important design competition in Latin America, the LAD Awards celebrate exceptional work in design and recognize the excellence of graphic pieces made in the region. For its third edition, which took place this month, 45 experts rated projects in the categories of branding, print, editorial, packaging, illustration, typography, digital, animation and out-of-home media. The LAD Awards strive to be a symbol of the highest creative achievement and a hallmark of distinction, so being a winner at LAD Awards is a great platform for Latin American designers to get the word out to brands, agencies and studios around the world, that there is indeed talent in the region. Keep reading for 12 of the most beautiful and creative ideas that caught our eye at the 2019 edition in Lima, Peru. Studio of the Year at the LAD Awards, Anagrama (Mexico) developed Norte, a magazine for local interior design store Casa Palacio. 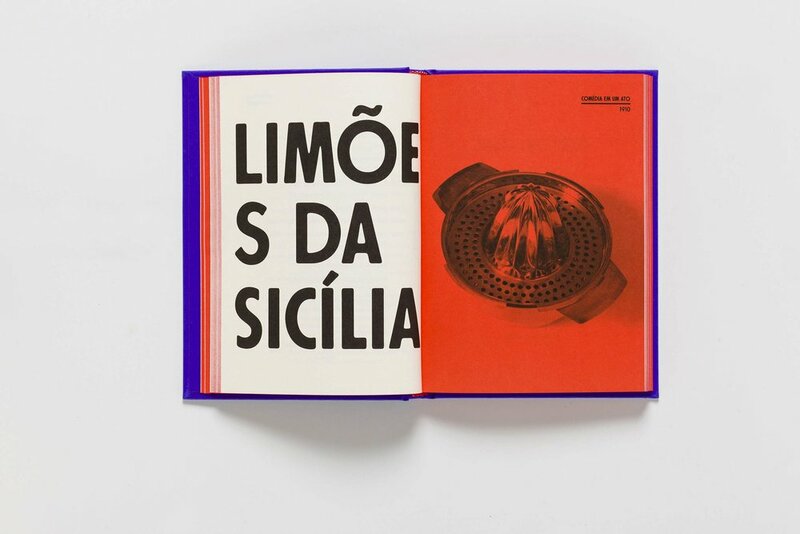 Barbara Abbes of Brazil designed the layout and color scheme for Pirandello em Cinco Atos. 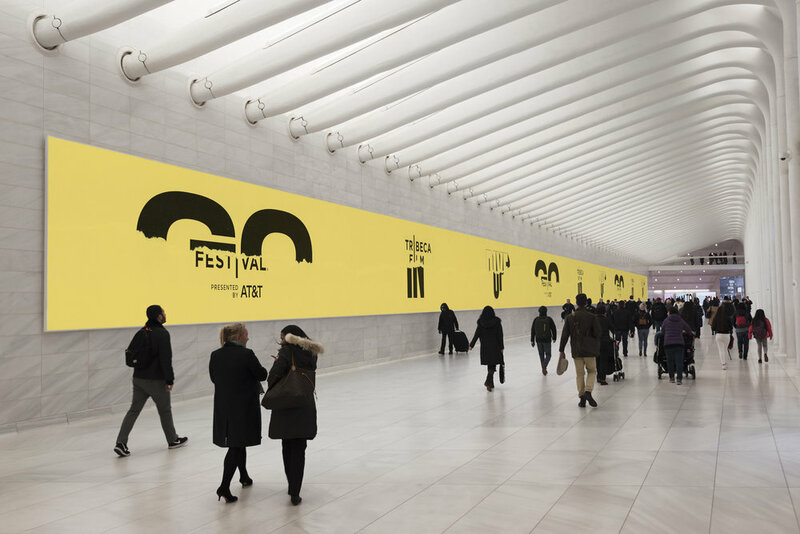 Eduardo Palma, Luke Williams, and Juan Miguel Marín of Colombia developed the branding for New York’s Tribeca Film Festival. 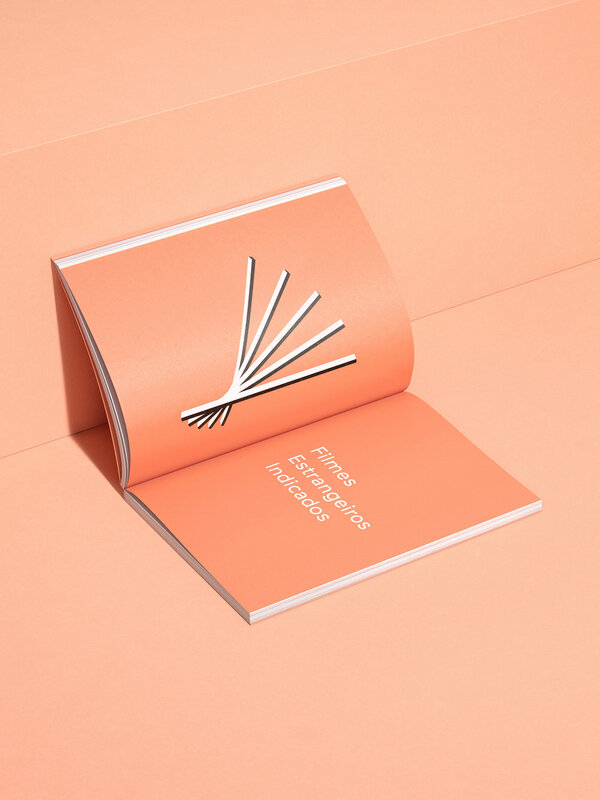 Brazil’s Estúdio Daó and Pedro Veneziano developed the branding for the 44th Festival Sesc Melhores Filmes. 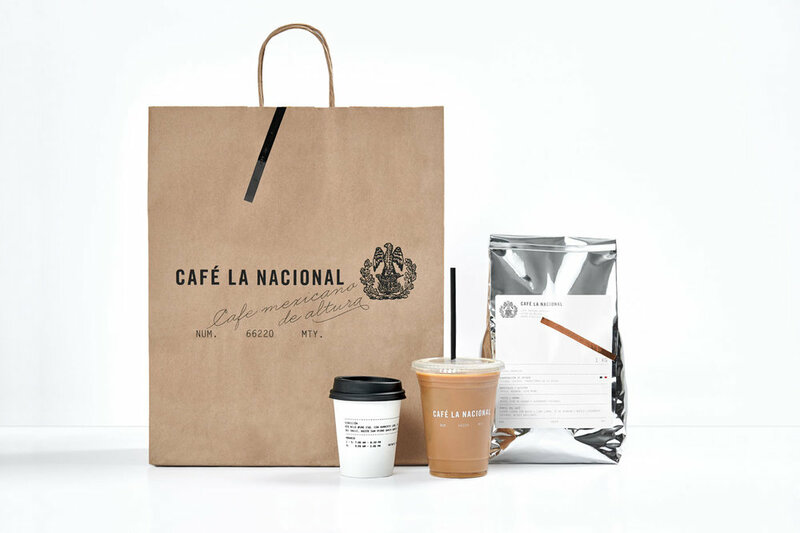 Another win for Mexico’s Anagrama came thanks to their branding for Café La Nacional of Monterrey, Mexico. Mexico’s Anagrama was awarded another gold LAD for their packaging design for artisanal mezcal and tequila brand El Pintor. 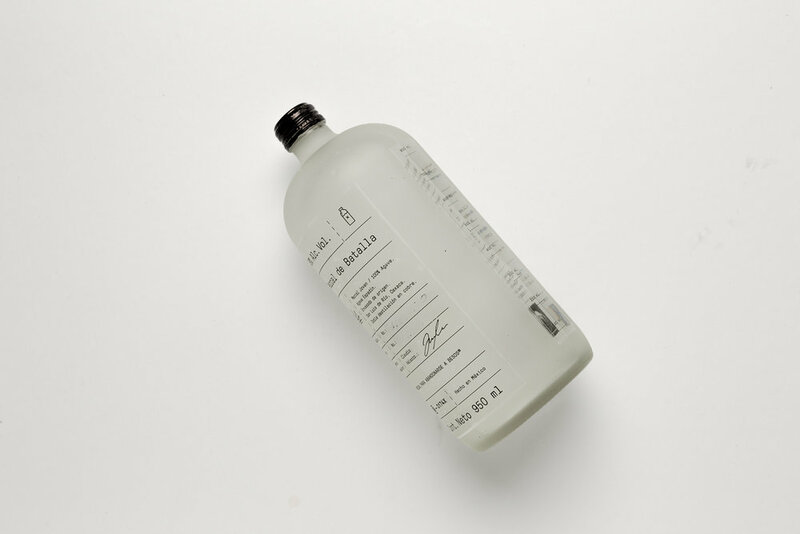 Futura of Mexico won a silver LAD for their unique packaging for Mezcal de Bateo. Anagrama was also awarded Best of Category in packaging thanks to this design for Manos de Cacao. Futura also won a silver LAD for its packaging design for Superthing Coffee Roasters of Austin, Texas. Sebastián Vélez and Juan Felipe Luna were awarded for their unique web site design for Colombian writer Amalia Andrade’s personal online address. Colombia’s Juliana Castro won in the digital category for the interface of Cita Press, a free, open-source digital library that publishes and promotes books by female authors. 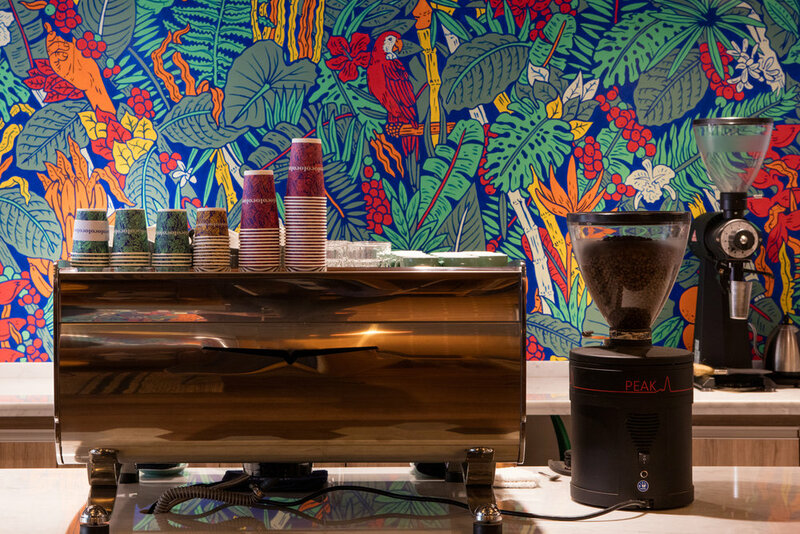 Angélica del Valle of Lip Ltda created an image that managed to visually unite the characteristics of Colombia’s Colo coffee brand: tropical, exuberant and energetic. See the full list of LAD Award winners here.